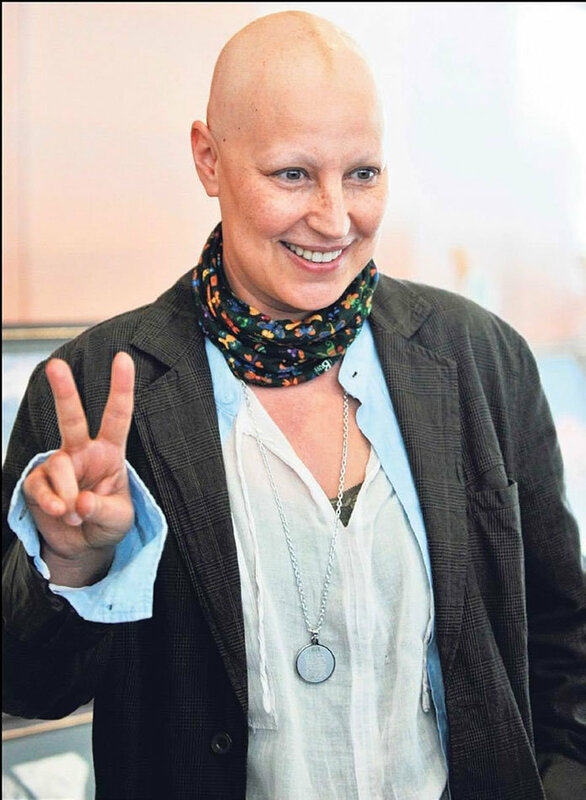 Biography: Vahide Percin (Vahide Gordum) was born in 13 June 1965. Her parents migrated from Greece. Her father is a truck driver while her mother is a housewife. While she was young, she wanted to be actress but she thought that she would not be able to do acting due to the fact that she did not like coming to the forefront. That’s why, she studied graphics during high school and economics during university. However, she decided to follow her dreams and won 9 Eylul University State Conservatory. She got the biggest support from his teacher Ozdemir Nutku who bought the school books for her when Vahide Percin wanted to drop the school due to financial difficulties. While going to university, Vahide Percin got married to Altan Gordum and moved to Ankara after graduation. 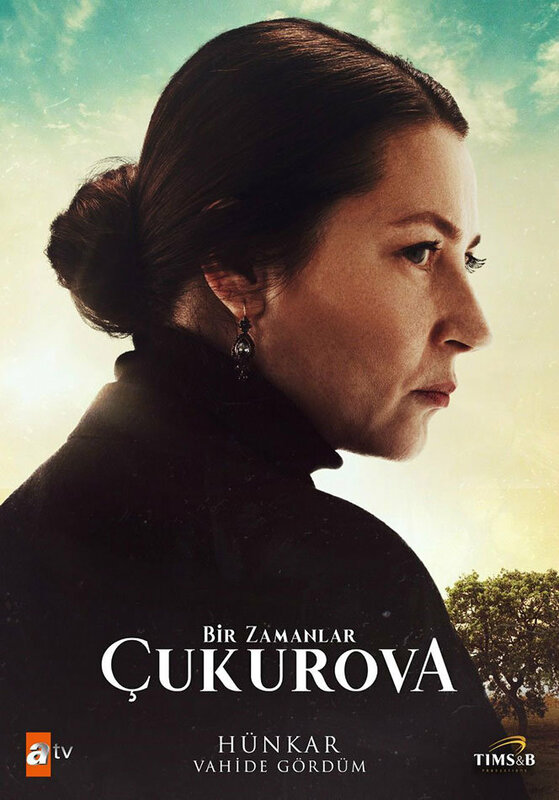 She also worked at Adana State Theatre. 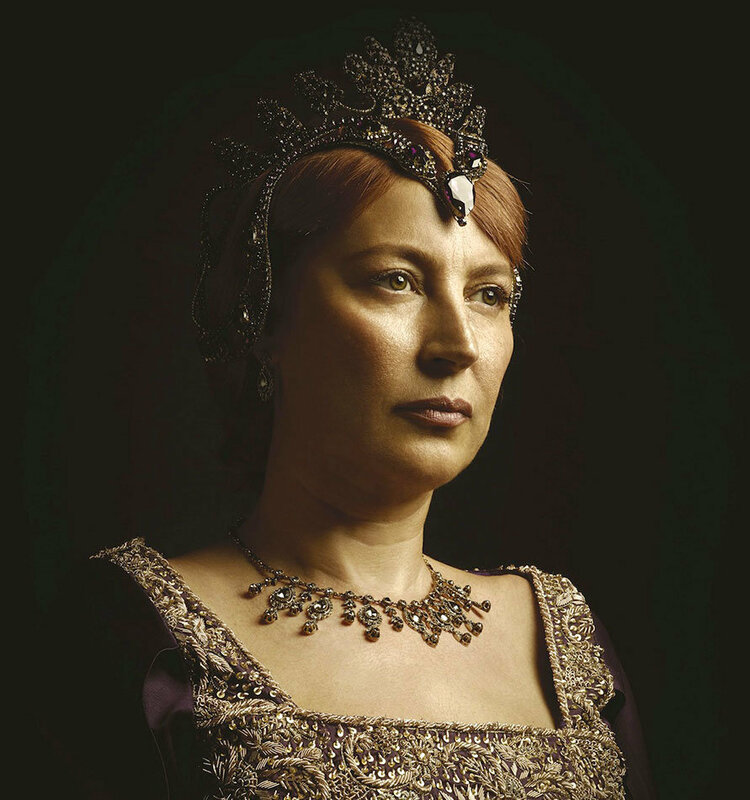 Vahide Percin became well-known with her role in popular Turkish drama An Istanbul Fairytale (Bir Istanbul Masali). 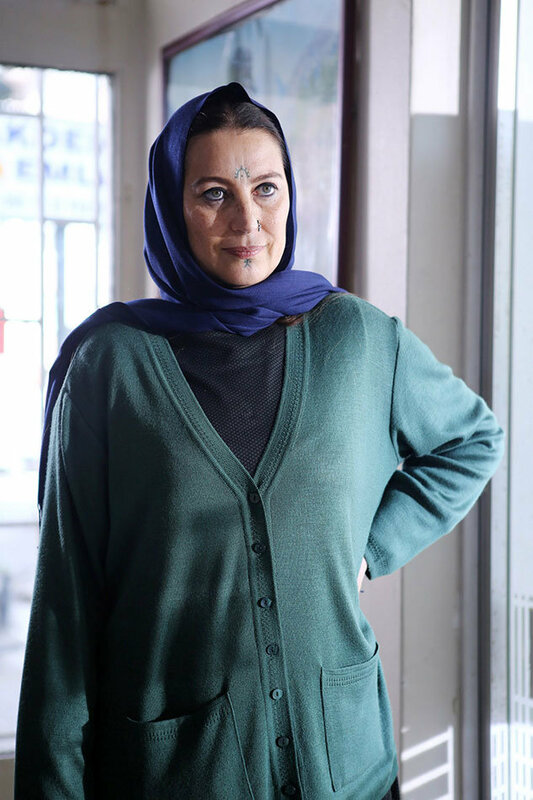 As Feriha’s mother she has played a wonderful role.Missed her in the later parts though.Wishing her a speedy recovery. May Allah bless her. She is a terrific actress. 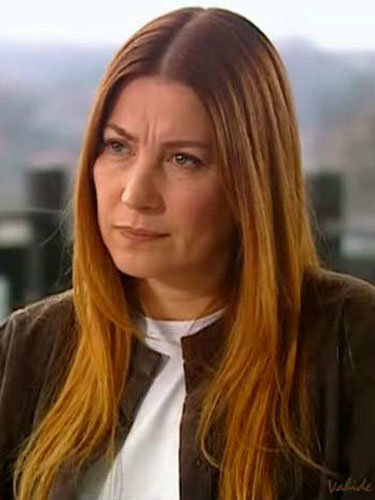 Her role as Zehra in Feriha is simply awesome. I am saddened to know about her illness. Wish her speedy recovery. 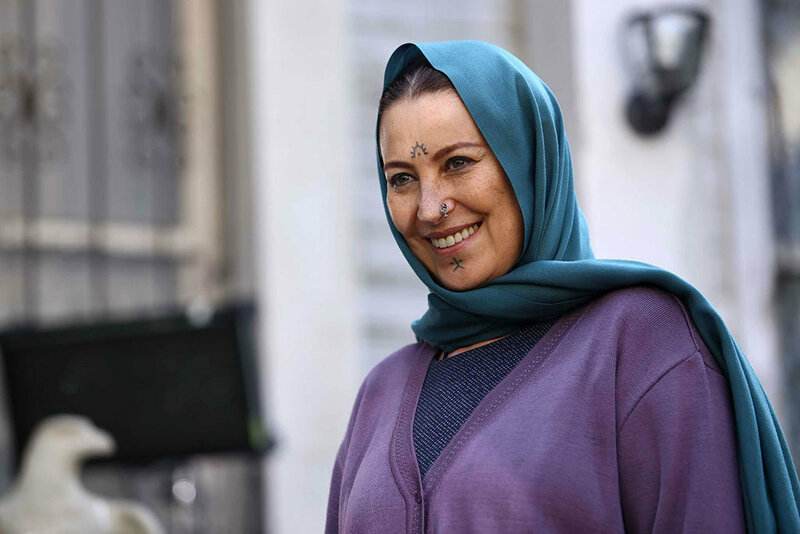 Vahide, you are a great actress. 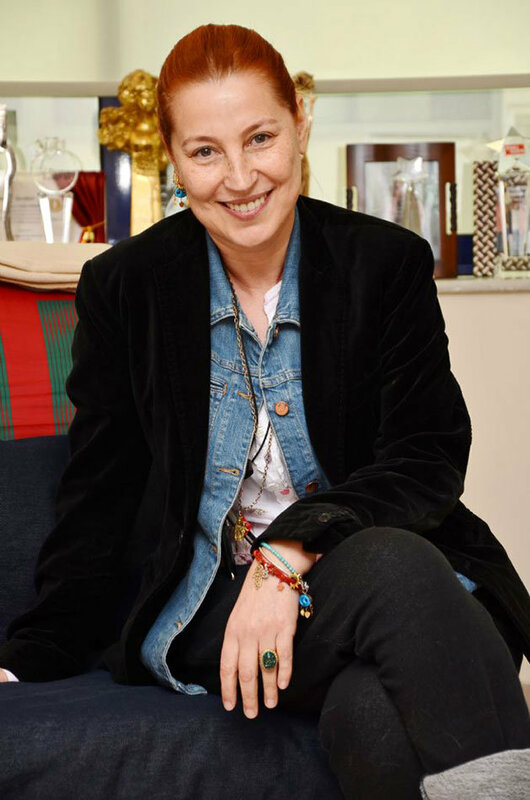 I love to watch Hazal she is great actress and her smile is of innocent child. Vahide is so natural acing as a mother, I wish her a quick recovery May Alla bless her with a healthy life. A beautiful actress and a beautiful acting. 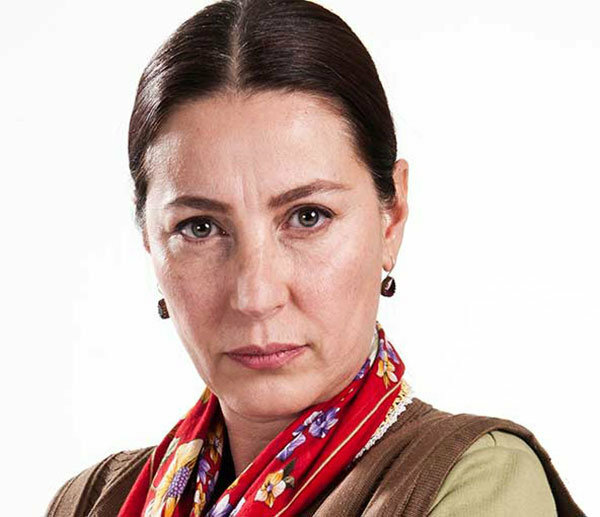 So much respect for your role in Adini Feriha Koydum. You are a real star. Thank you for being that good.